French-style art of living is being reflected in so many fields in our country: gastronomy, music, fashion, architecture and also gardens! 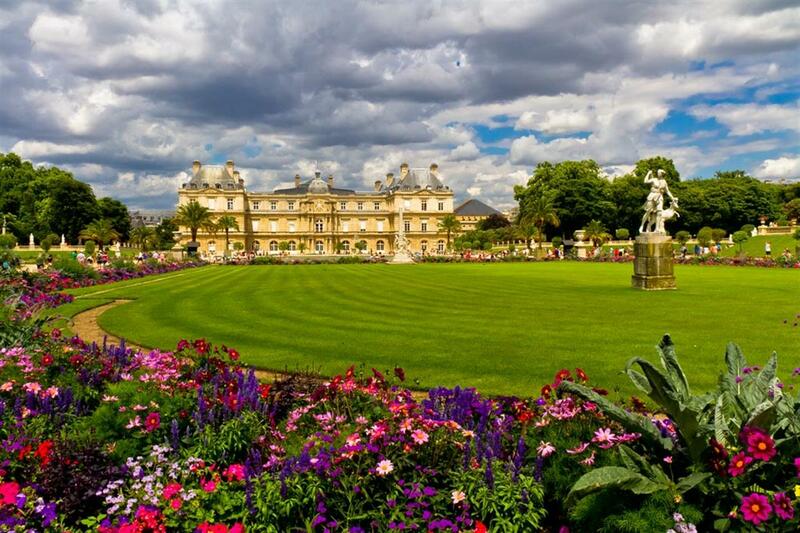 Indeed French gardens shape France’s cultural personality and provide Paris houses with some jewels. 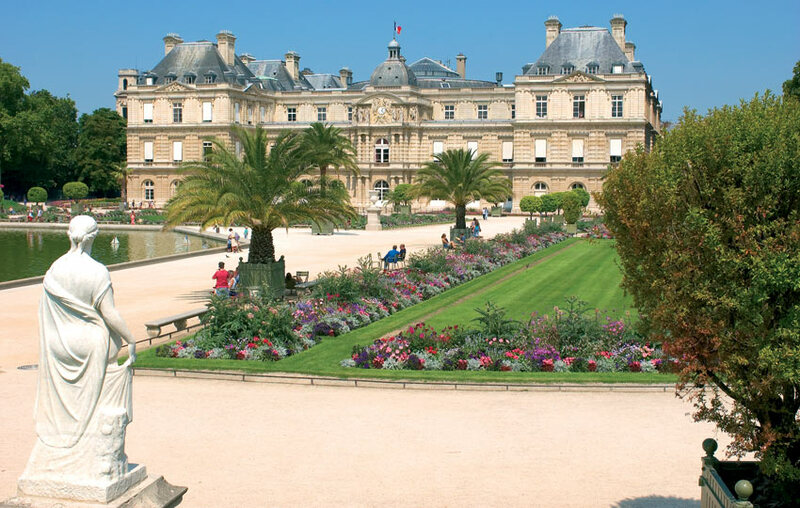 Let me introduce one of them… The Jardin du Luxembourg is an elegant garden dating back to 1612, hidden in the 6th district of Paris and that is fitting marvelously the patterns of a garden à la française. 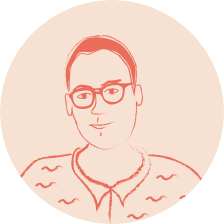 And to say with its hundreds of statues posing nobly near the paths, the lawn being meticulously mowed respecting, of course, geometric and symmetrical lines… The sake of aesthetic before all, please! 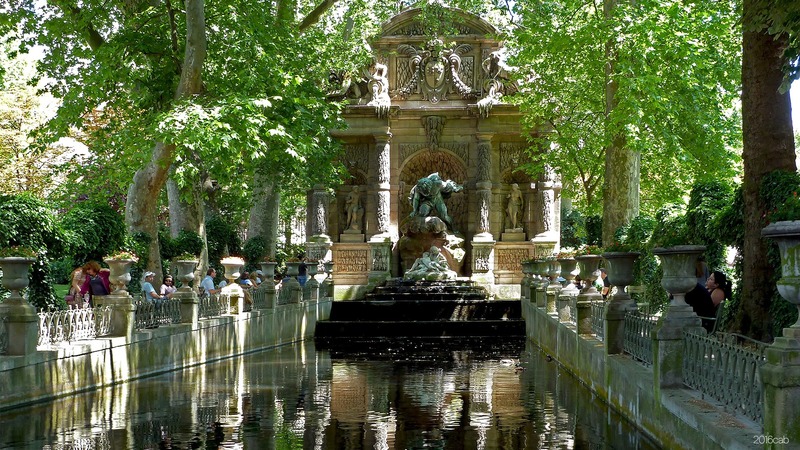 The Parisians nicknamed it “Luco” and have a stop or even take a nap in that garden. The best season is obviously springtime and summertime for you can enjoy the splash of drops popping out the majestic fountains, or just admire the blossoming of flowers decking out the garden in a rainbow tone… A real work of art! You can have a stroll there, go jogging, walk your dog, bring your children… But the best you can ever do is to bring your bunch of friends or your lover and have a picnic. It is a way to relax especially after a day of work. Plus if you are lucky enough you will get to see rose-ringed parakeet staring at you from the nineteenth century’s trees. In case you don’t bring anything to eat or to sit on you have numerous green chairs displayed in the garden and you can have a bite at La buvette des marrionniers where you will find crepes, candies or drinks or meals. 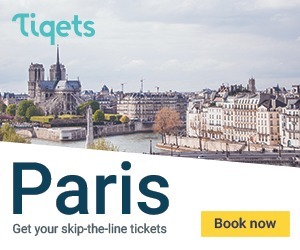 Don’t forget if you have time to visit the palace before the garden (Palais du Luxembourg) housing the Senate and the former house of Marie de Medicis wife of King Henry IV in 1600! The Gardens are free to visit. However, you can book a private guided tour of the area “here”!